I came to dahlias relatively late in life. Had I gotten an earlier start, by now I would have grown hundreds of different varieties. As it is, I’m playing catch up. There are still so many dahlias I have yet to grow — and I want try them all. If you’re not already a fan of these daisy-like dahlias, this is the year to see what you’ve been missing. We are offering three new varieties as well as returning favorites HS Date, HS Flame and Bishop of Llandaff. Bishop of Dover‘s pure white petals are kissed with lilac-pink. Like other members of the Bishop series, the sturdy plants have glossy, bronze-maroon leaves. This foliage is a beautiful backdrop for the pale flowers. It also makes these plants an attractive addition to perennial borders, landscaped beds and even large containers. Long, dark stems make Bishop of Dover a good cut flower as well. I am very excited about growing this new dahlia. Though I’m not usually big on pink, this two-tone combination looks so cheery. 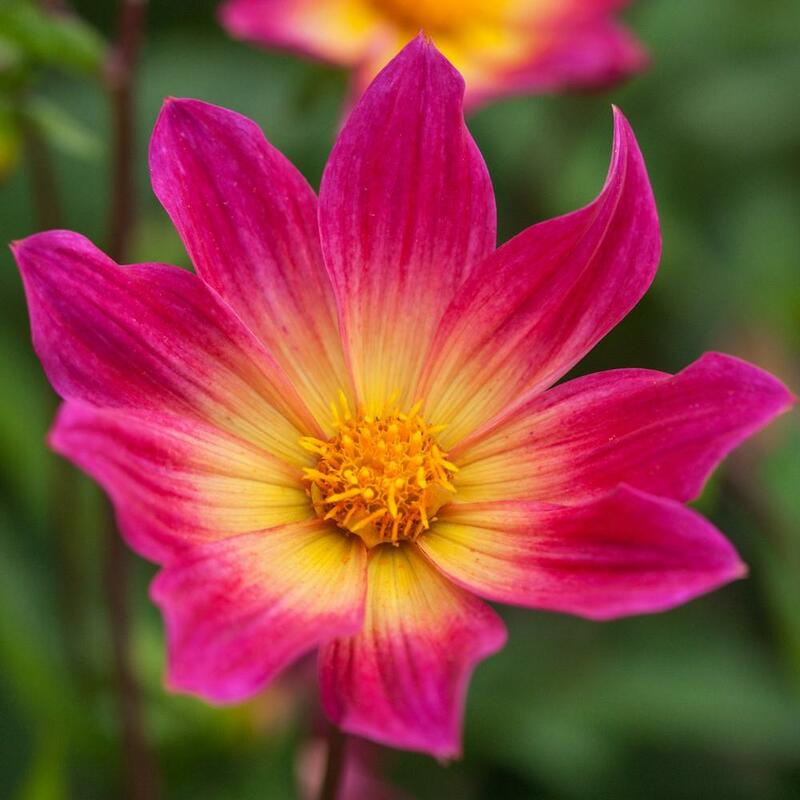 Like most other single dahlias, Bright Eyes has dark, wiry stems that hold the flowers up above the foliage. You can count on them to attract butterflies, honeybees and all sorts of other pollinators. Sneezy is an heirloom variety that’s been around since the 1940s. 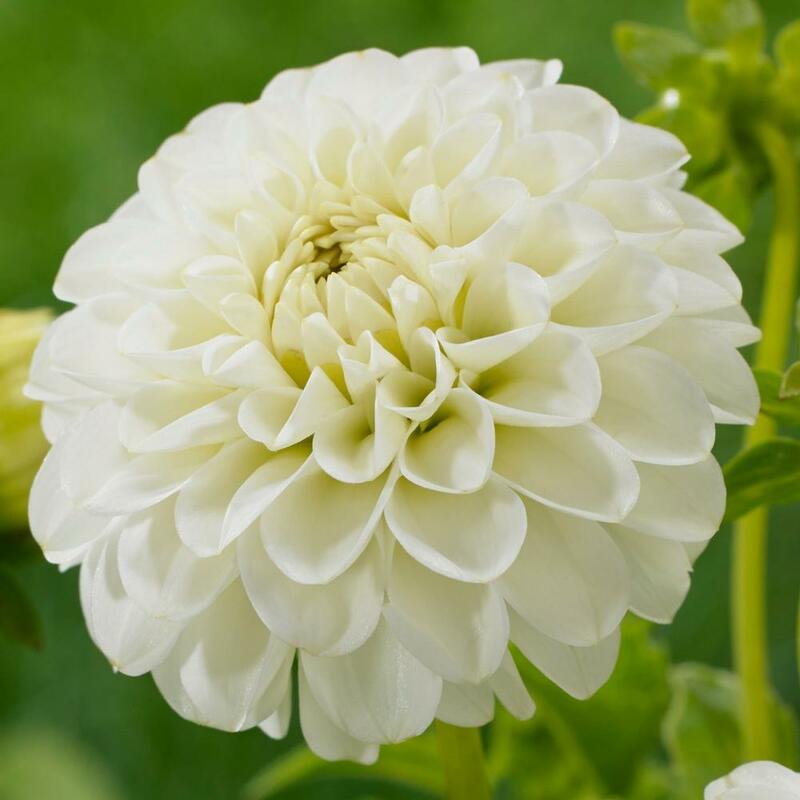 Classified as a mignon dahlia (which means cute and little in French), it grows just 12-18” tall and has 2-4” diameter flowers. 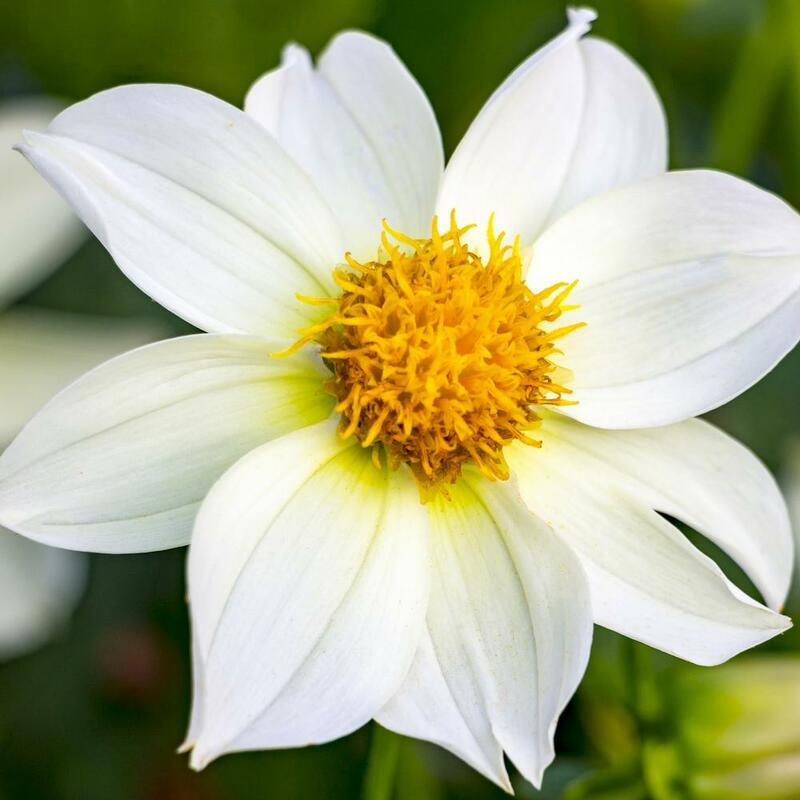 As with all dahlias, Sneezy will hit its stride in late summer and early fall after most other flowers are past their prime. A cool, fresh look for late in the season. Is there a wedding in your life this summer? If so, a ready supply of flowers may come in handy. And if they’re white, all the better. 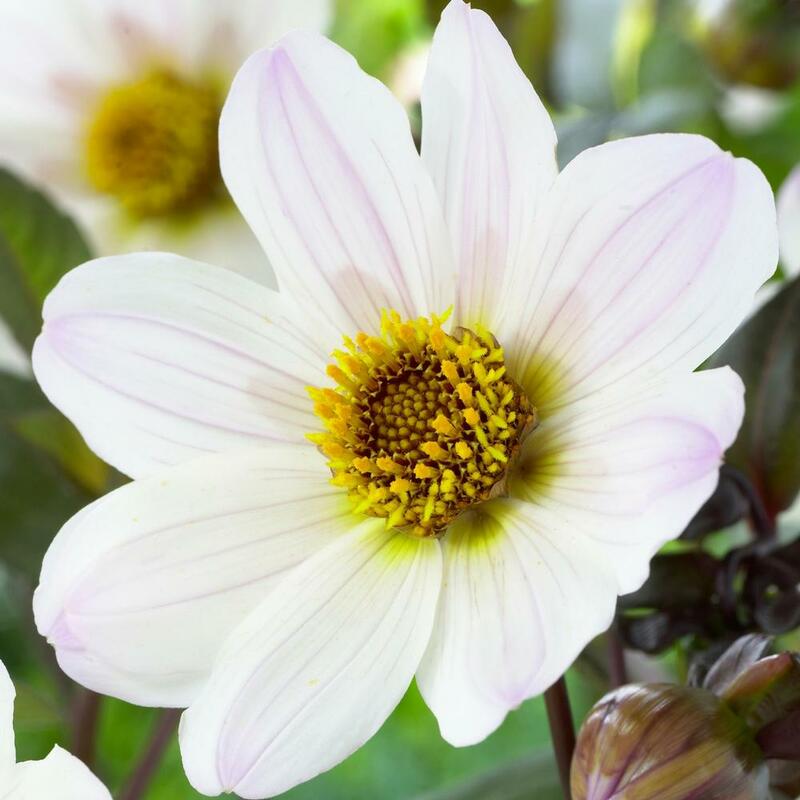 With weddings in mind, we have added four new dahlias with beautiful white flowers. You have already seen Bishop of Dover and Sneezy. Here are the other two. 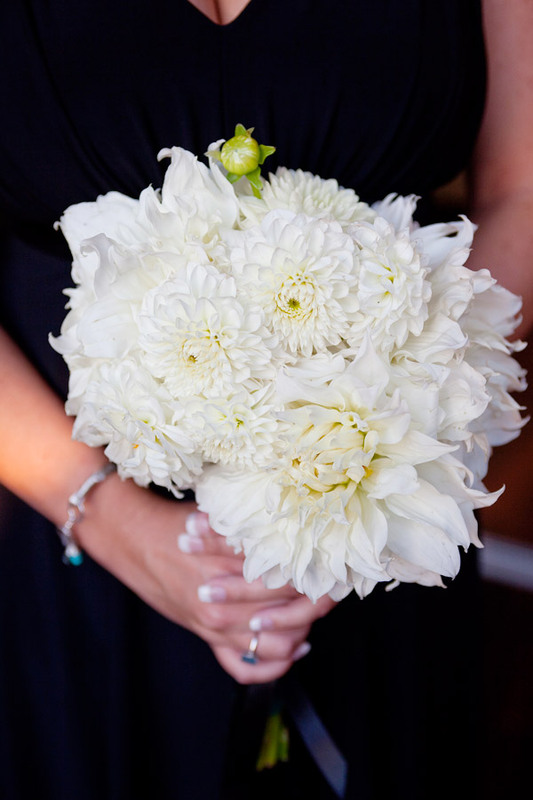 These frosty white ball dahlias are a honeycomb of tightly rolled petals. The 3” blossoms are a must for arrangements, where they help to create rhythm and add a nice textural contrast among other flower shapes and sizes. Petra’s Wedding is also a sturdy plant for flower beds. 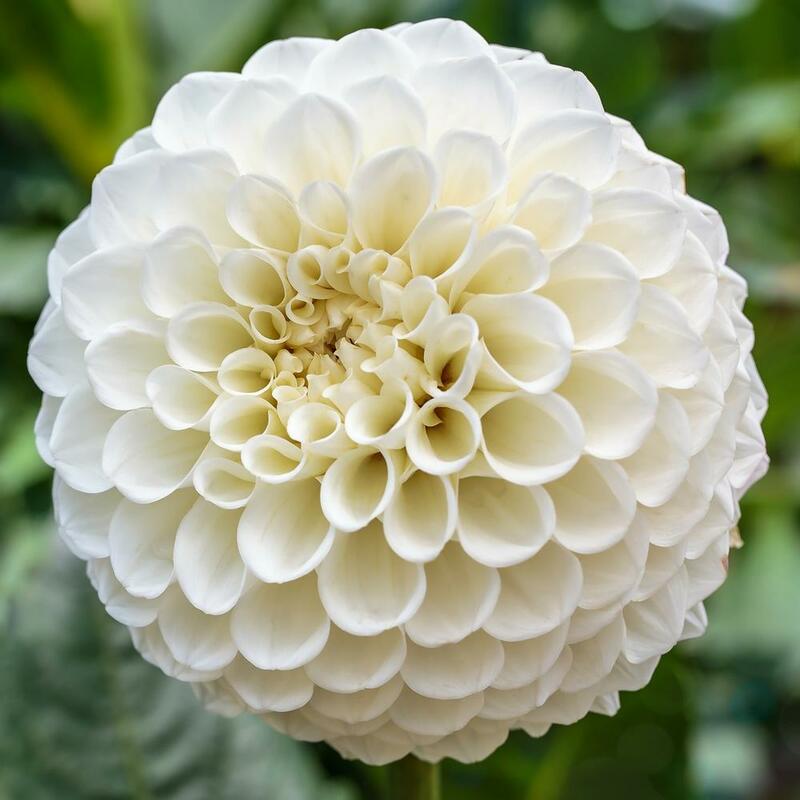 A sweet little pompon dahlia with flowers that measure just 1 to 2” in diameter. White Aster was first introduced way back in 1879, which makes it a real heirloom! Known to be dependable and long-lasting, it’s still very popular for wedding bouquets. The flowers are creamy white with a yellow-green glow in the center. What’s a few more new dahlias among friends? Sure, we already have more than 90 varieties to choose from, but take a look and these new ones and you’ll see why we couldn’t resist. Three of them come highly recommended by British flower diva Sarah Raven. 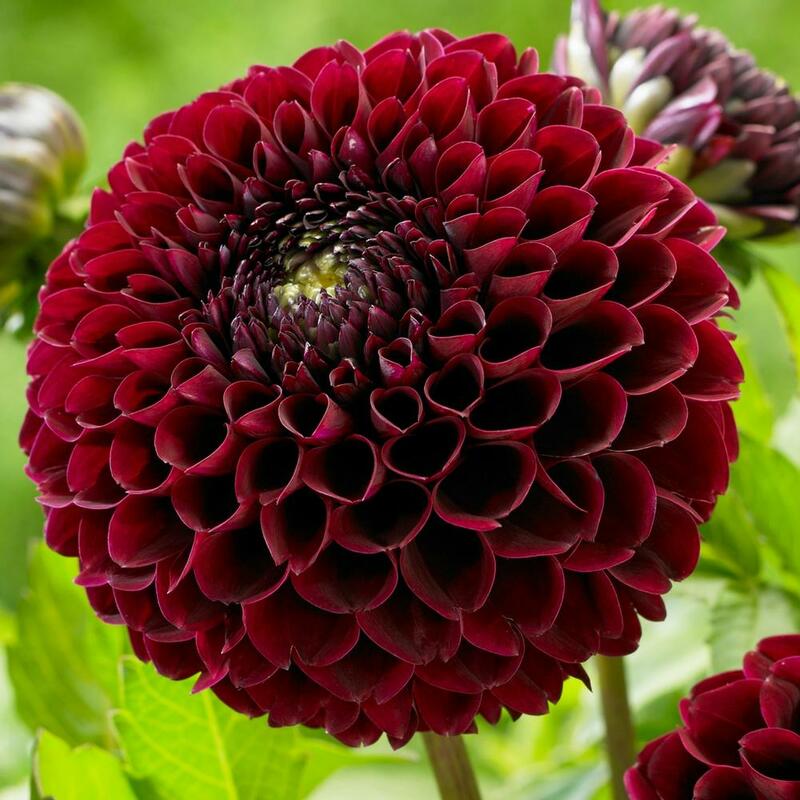 Floral designers love ball dahlias because the flowers are strong and not easily bruised. They also have a long vase life. Jowey Mirella has all that and more. 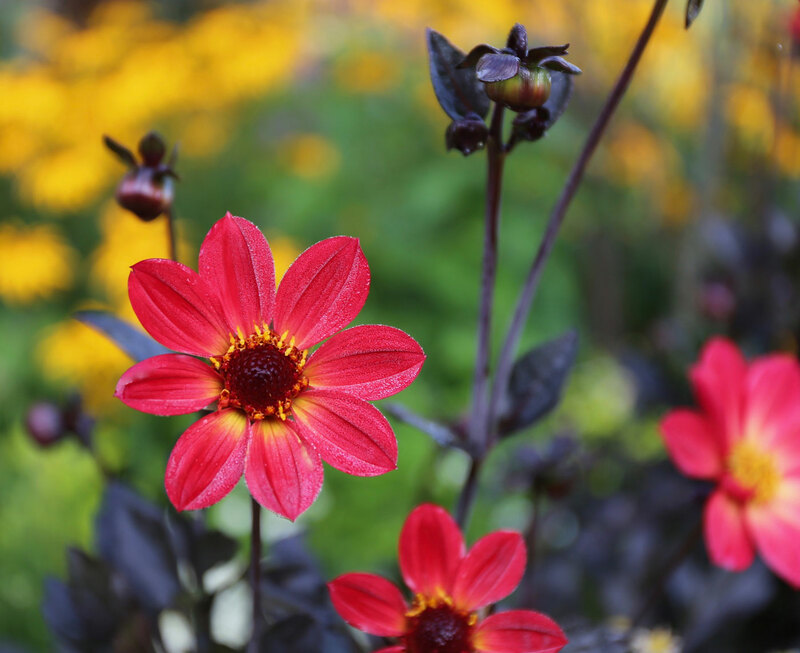 The striking, burgundy-black flowers look great in the garden and will add drama to all your summer arrangements. The petals on these frilly, two-tone blossoms are apricot above and raspberry-red below. It’s an unusual look that blends beautifully with other flower shapes and colors. Jescot Julie‘s 4-5” flowers are held high on sturdy plants with dark, blue-green foliage. 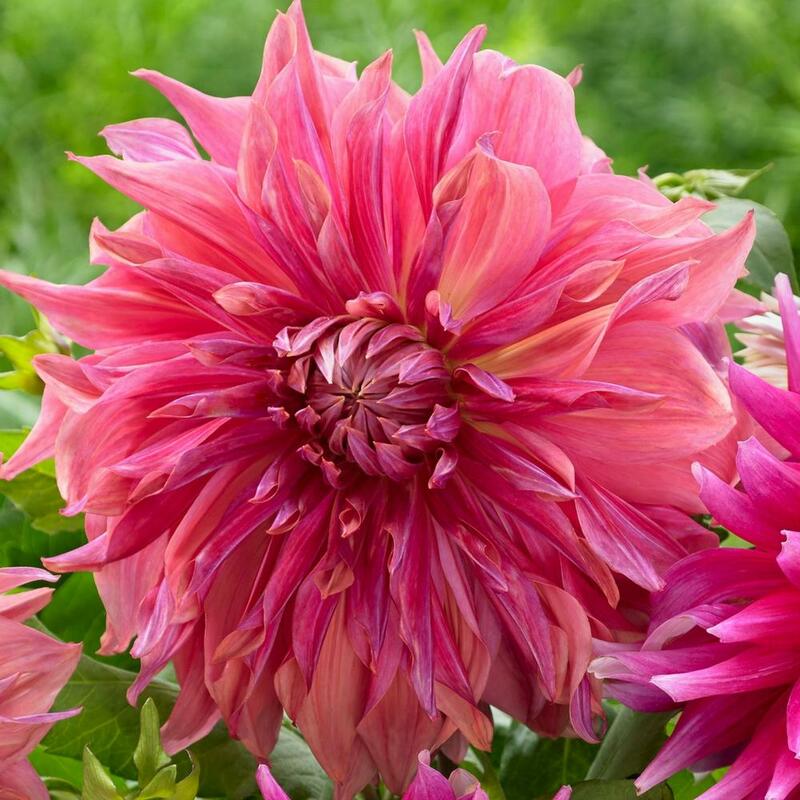 This dinnerplate dahlia gets rave reviews from both Floret and Sarah Raven. The blossoms measure a full 10” across and the color is a stunning blend of peach, plum and raspberry. Long, twisting petals give Penhill Dark Monarch‘s flowers a casual, slightly disheveled look. 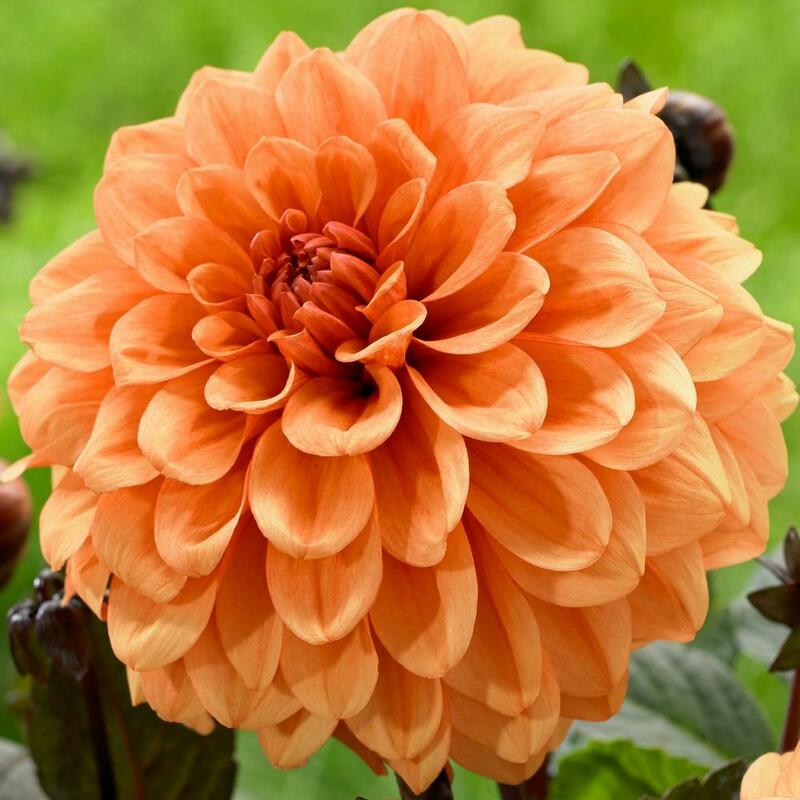 This award-winning dahlia has been around for 60 years and is still one of the best oranges. The 4-5” flowers have full heads and rounded petals in a lovely shade of apricot. As they mature, the blossoms open to reveal a chocolate brown center that attracts bees and butterflies. David Howard also has dark, maroon-black foliage. If any of these new (to us) varieties are appealing, now is the time to reserve them. Quantities are always limited, so ordering early is the only way to make sure you will get the varieties you really want. 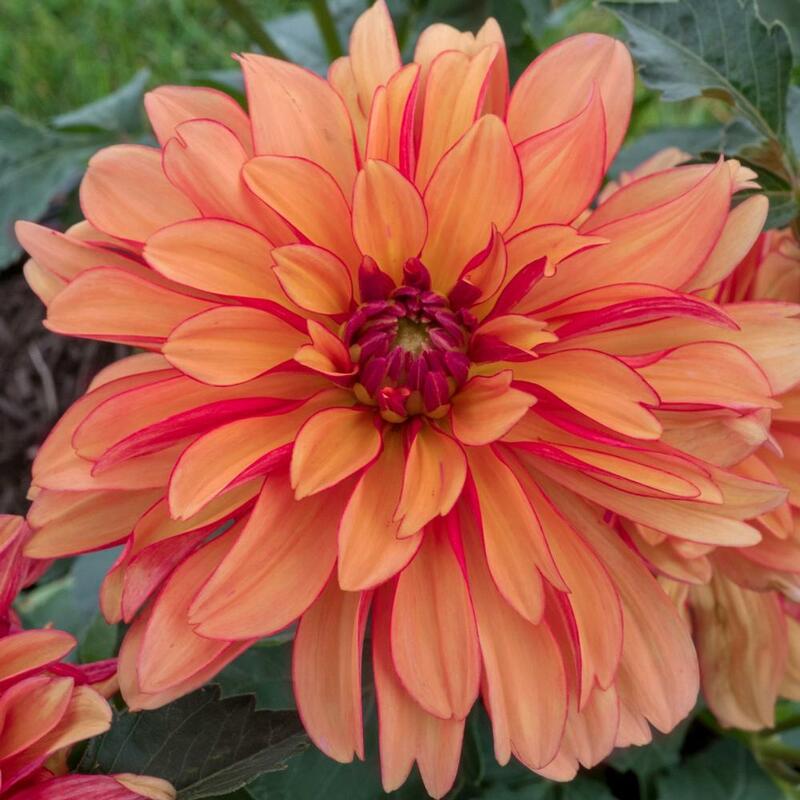 Learn more about dahlias here: Types of Dahlias, 8 Tips for Growing Better Dahlias and All About Dahlias. Hi and congratulations. 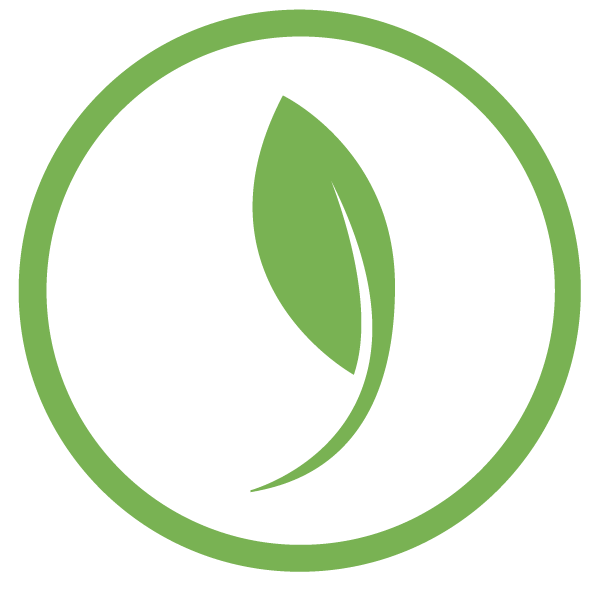 Longfield Gardens does not sell cut flowers — only the bulbs and plants to grow them at home. Dahlias are in bloom from July-October, so you won’t find any in April (unless they were grown in the southern hemisphere). For an April wedding you should be able to find beautiful tulips, daffodils, ranunculus and such from local growers. The website slowflower.com is a great resource for finding locally-grown cut flowers. I have grown many of the flowers shown. Penhill Monarch and Labyrinth do not hold up well for me in bouquets. they are good for a single event but not for longer. I no longer grow them in my cut flower business, only in my own garden for my my pleasure. And what a shame..Labyrinth is about my favorite dahlia of the 900 I grow! I have question I started dahlia seeds yesterday indoors and the next day today few of the seeds were on top of the mix or startin to come through that is awful quick. I poked the seeds back down in the mix. Thank you. Maybe when you watered the tray some of the seeds were disturbed. Good to push them back down. Dahlia seeds take 1-2 weeks to germinate. I love dahlias too and only started growing them in the last few years. I purchased a beautiful variety from Longfield Gardens that I am eager to plant. I live in zone 8b and have given up on growing peonies but am consoled that some of the dahlias are just as beautiful and the bloom much longer!! 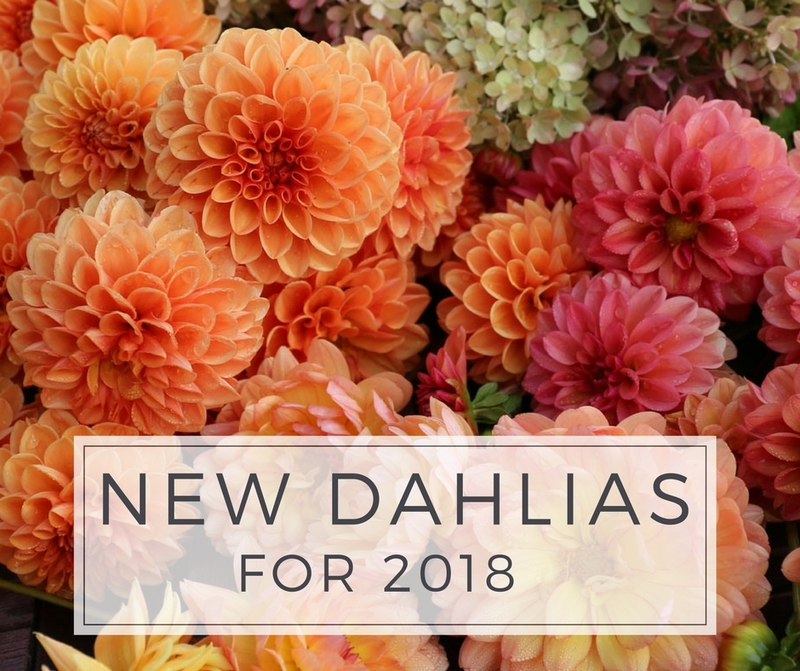 So happy you have discovered dahlias! Please let us know how they do for you in zone 8B. People ask us for tips about growing dahlias in a warm climate – including specific varieties that perform well. 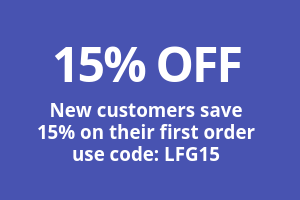 You could send us an email, reply here in the comments or leave reviews. Hope your dahlias dazzle you this summer! My dahlia seedlings are takin forever to grow they still don’t even have their true leaves yet they are just now working on true leaves I have them even in indoor greenhouse. My email is dahliagirl12@gmail.com if you want to email me about this. Thank you Lisa.